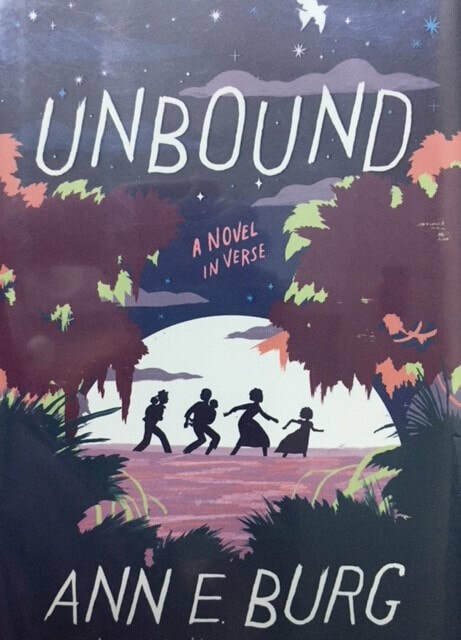 Grace is a slave girl whose mother tells her to keep her head down to survive, but Grace is not the type of person to lower her head – she asks questions about injustice, and heart, and freedom, and family. Soon, Grace is on the run from slavery, but where is she headed? This book contains some beautiful writing - the novel is told in verse, like All the Broken Pieces (also by this author). Grace's courage and spirit make her an easy character to cheer for, and the injustice of her situation makes this an important story with many opportunities for thoughtful discussions. Slavery in the 1800s, U.S.